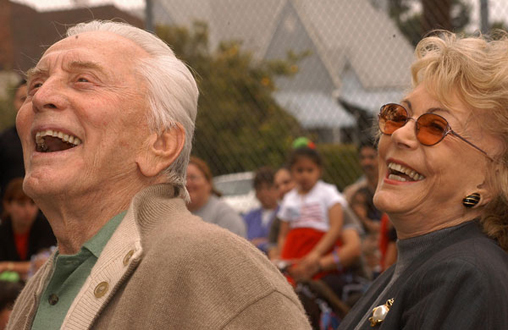 In his youth, poverty was all too familiar to Kirk Douglas, the son of immigrants who migrated from Russia early in the 20th century to seek a better life. Anne Douglas was born into privilege in Hannover, Germany, until the Second World War divided her family and turned privilege into hardship. Kirk and Anne Douglas were destined to find one another and in their own way share their experiences with those around them. 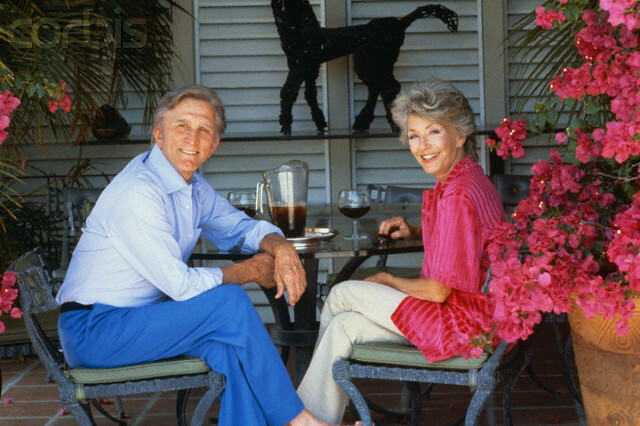 Through Kirk Douglas’s success in the film industry, they found themselves looking to do more than simply live as celebrities. They wanted to give back – not only in thanks for their many blessings, but as a means of teaching their children and grandchildren the lessons they had learned. The Douglas Foundation’s principal goal is to help those who cannot otherwise help themselves. Its primary focus is improving the education and health, fostering the well-being, and most importantly developing new opportunities for the children who hold our future in their hands. Recognizing the crisis in health care today, the Douglas Foundation also lends its support to medical research, equipment, and programs within the health system that strive to enhance the quality of care in local communities.